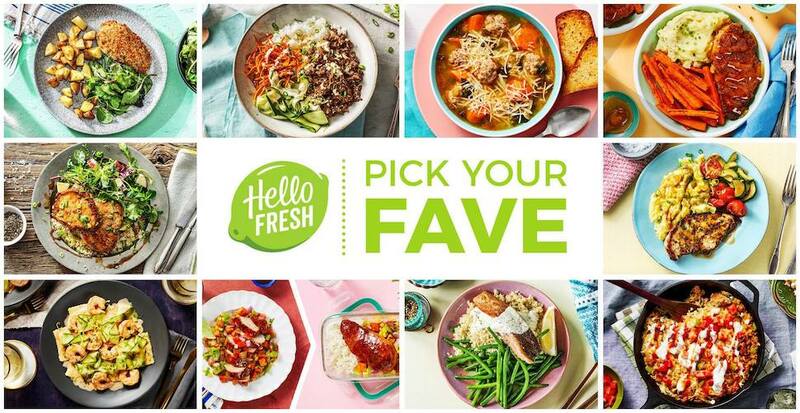 HelloFresh is a direct to consumer meal planning service that brings easy and fun recipes right to you! They provide different purchasing options based on the number of people, number of meals per week, vegetarian/dietary preferences, and more. Each delivery includes easy-to-follow recipes and high-quality ingredients straight from the farm, making you the ultimate home chef! Delivery weeks can be skipped, but you may not want to, after you see their recipes and online menu. 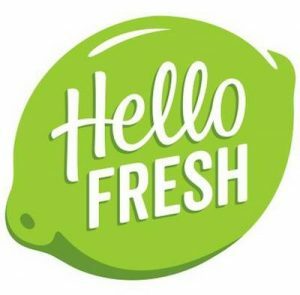 And there’s zero waste in food or packaging: HelloFresh ingredients are pre-measured and all materials are recyclable.